HoSt offers maintenance for its supplied plants. 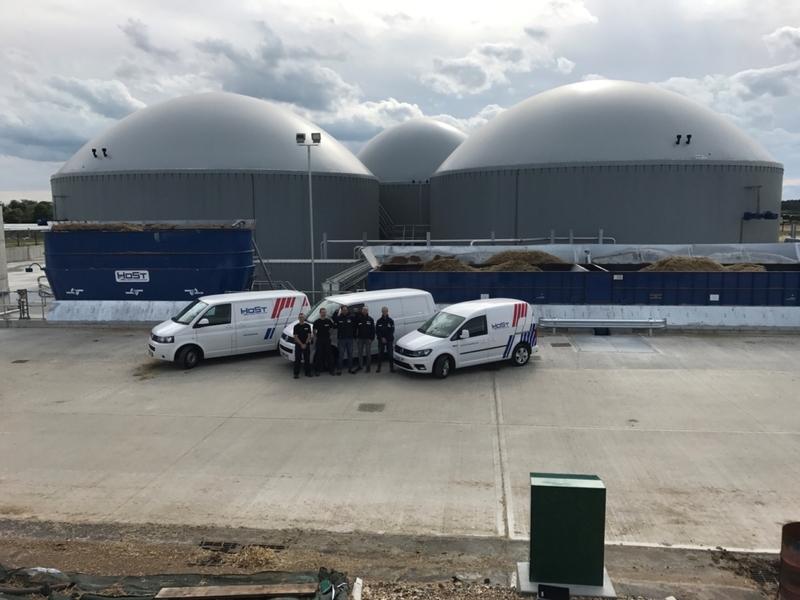 For this sake, HoSt has a 24/7 maintenance team in several countries that can provide maintenance for biogas plants, biogas upgrading systems and CHPs. Depending on the wishes of the customer, several maintenance services are possible. This varies from solely specialized maintenance and supply of components to all-in maintenance contracts. HoSt also offer maintenance of biogas plants, engines and wood fired plants of third parties. 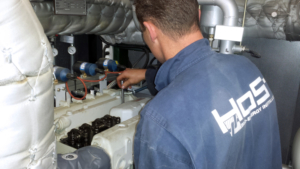 Our highly qualified and certified maintenance team is assisted by our service engineers and process engineers. Therefore, it is possible to analyse complex issues and offer structural solutions for unique, customer specific problems. 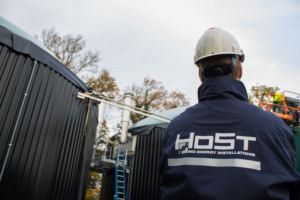 For more information about the maintenance service of HoSt, please contact us.